Now that summer is in full swing, we know you're trying to stay cool! Here are some of the COOLEST events happening in Tampa Bay this weekend. We have everything from the hottest parties and foodie festivals to a Rays game and much more! But no matter what you like to do during your days off, you'll want to stay as chill as you can as the heat rolls into town. Here's our list of the top 10 things to do this weekend in Tampa Bay! 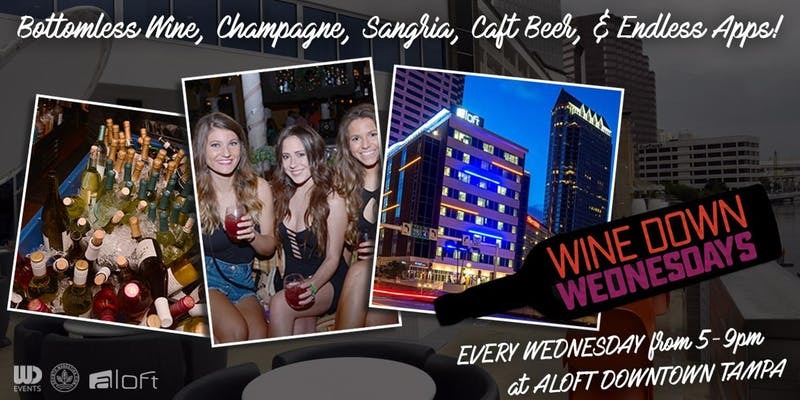 Come to Aloft in Downtown for some bottomless wine, champagne, sangria and craft beer on Wednesday night starting at 6 p.m. This weekly party will be sure to get you over hump day! There are endless apps for those who are hungry after a long day at the office too. There's a new spot in town and we're grateful to announce that they are hosting some Caribbean events at this brand new location! 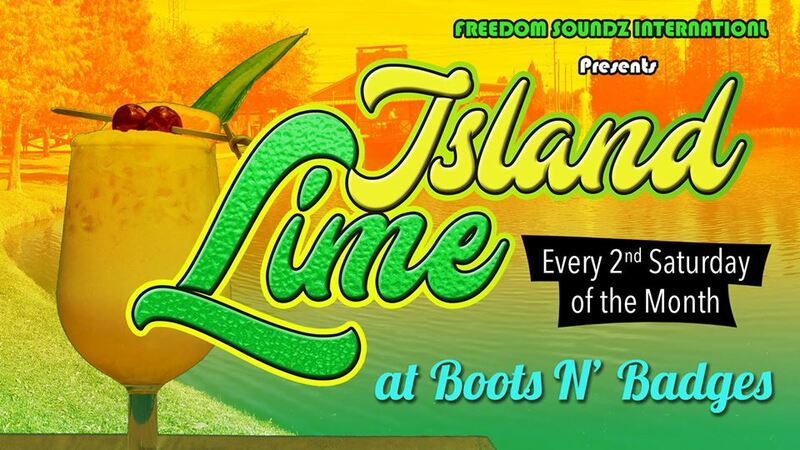 The first is Island Lime this Saturday at Boots N' Badges. Look forward to dancing the night away at this new monthly event in the Brandon area! 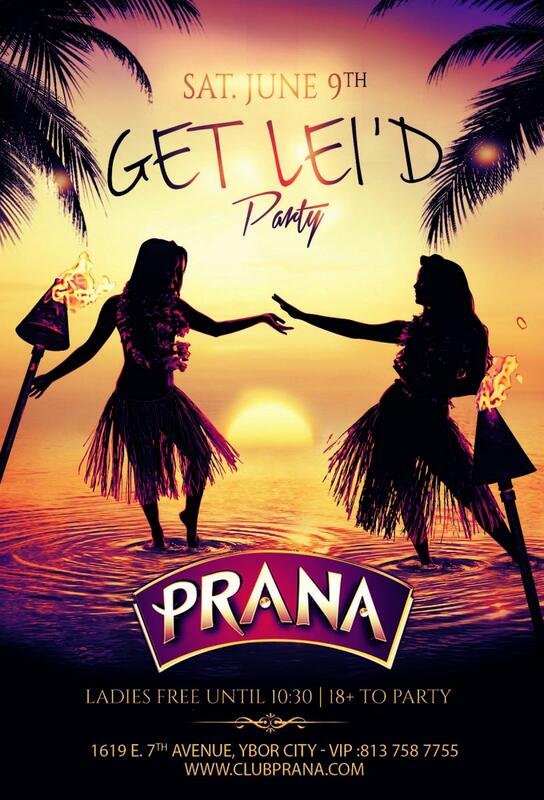 With the summer in full effect, Club Prana is turning into a tropical paradise this weekend as they host their Get Lei'd Luau party. Take a staycation this Saturday night and come party at the only five-level club in Tampa, and yes, everyone will get lei'd. 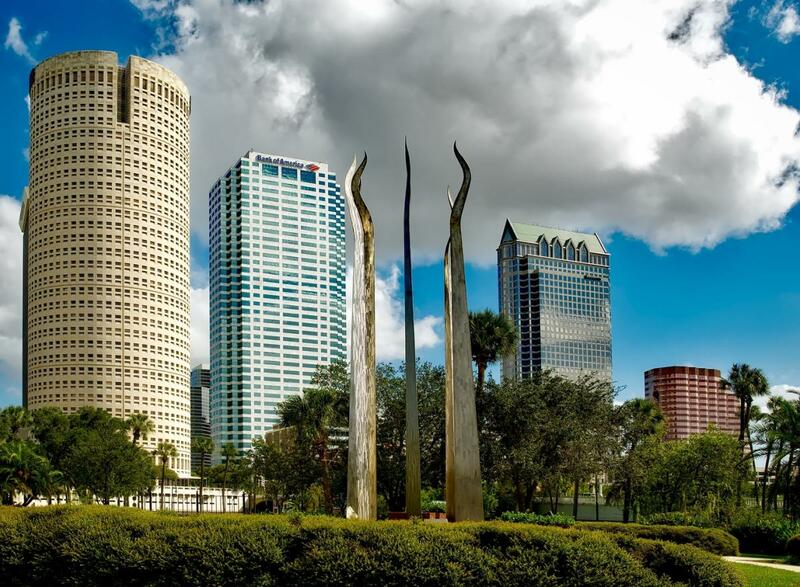 And for more information on things to do in Tampa, check out 813area, your free guide to everything local. And be sure to register: it's free! 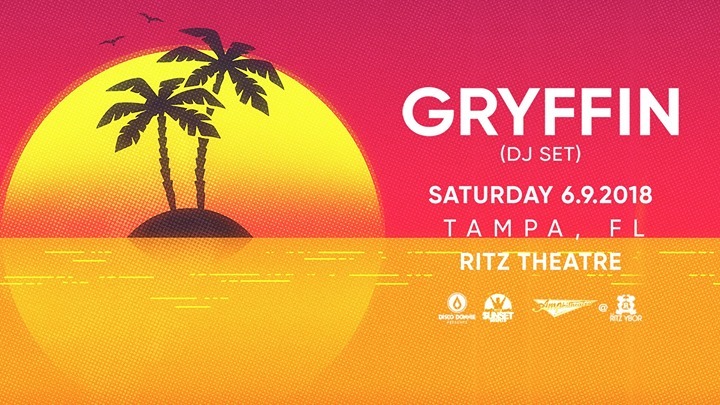 Stop by The Ritz this Saturday night to catch Gryffin throwing heat for the headbangers of Tampa. He recently played at EDC Vegas and brought a big crowd to his set because of his attention to detail with both sound and visuals. Catch him up close and personal at the Ritz this Saturday. During this full day of empowerment and development, we bring together some of the most influential women entrepreneurs and professionals in business. 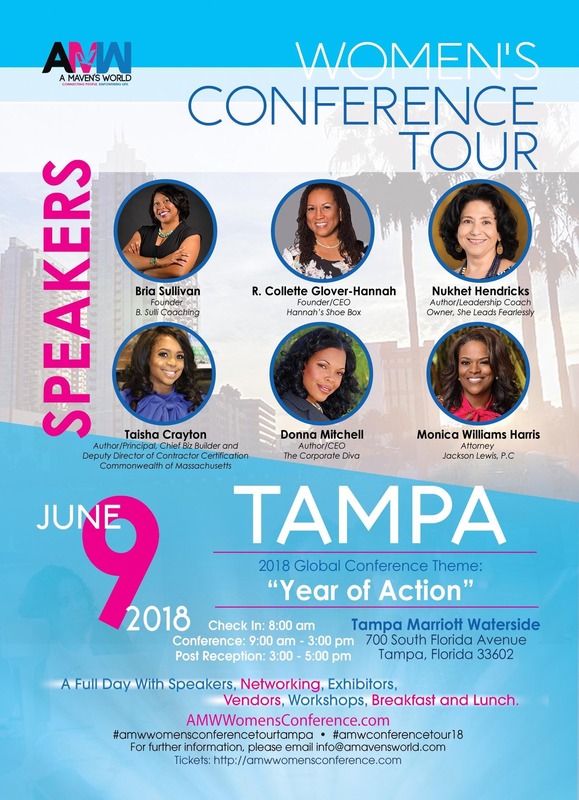 Come share your story or listen to those of some wildly successful females at this Tampa Marriott Waterside conference this weekend. 700 S Florida Ave, Tampa FL, 33602. 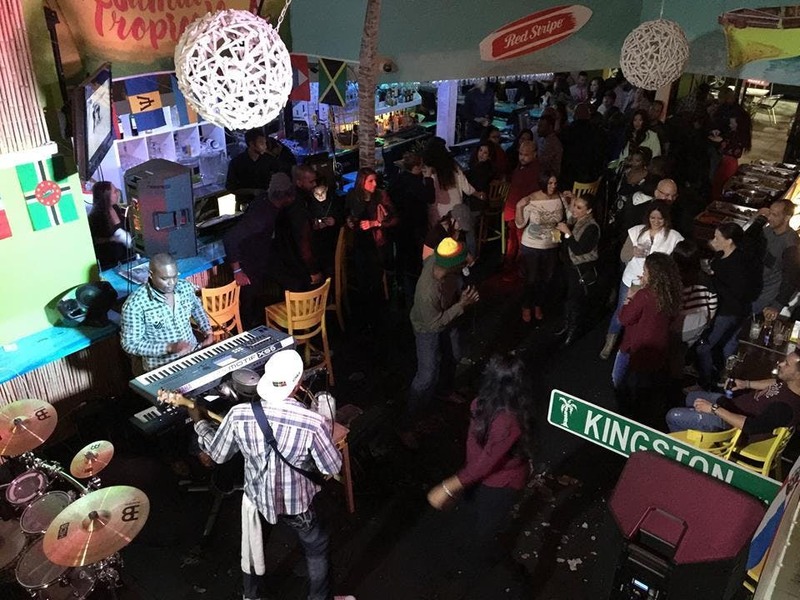 Let Rum and Reggae kick off your weekend right! Starting at 8 p.m. on Friday at the Jerk Hut in Downtown Tampa. Guests receive one free drink and unlimited bites of Caribbean favorites with the purchase of a ticket. Caribbean Vibes with Sir Errol and Lady Britney will bring the noise as they perform live! 513 North Franklin Street, Tampa FL , 33602. Phone 813-223-5375. It's where foodies and tourists unite. 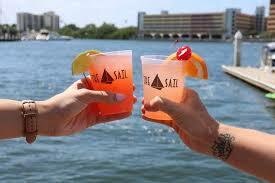 On the second Friday of each month, The Sail hosts a Brews & Bites Food Truck Rally. Food trucks from all over Tampa Bay are invited to park at the roundabout next to The Sail and feed guests until they're so full they're rolling home. Don't miss the amazing sunsets over the Hillsborough River! The hills are alive! Come see the Sound of Music at the Straz Center this weekend to enjoy the songs we all know and love! This is a performance the whole family will enjoy, with afternoon and evening shows running all weekend. Don't miss out on the revival of a classic. Calling all Seminoles! 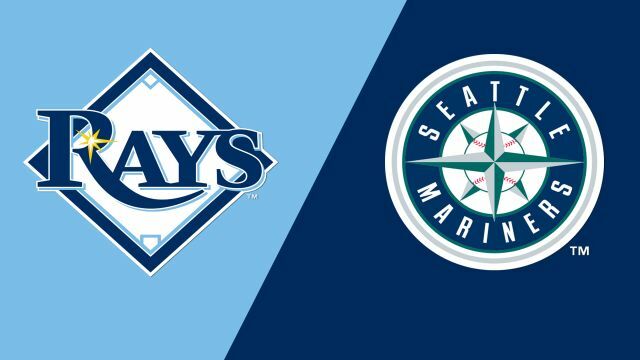 Join your fellow fans of the Women's College World Series National Champions, and get a special Rays/Noles hat for this game versus the Mariners on June 9th at 4:10 p.m. So come out and get rowdy with the War Chant for the Rays at Tropicana Field on Sunday. Got your poker face ready? Silks is hosting their Silks Summer Series starting this weekend! 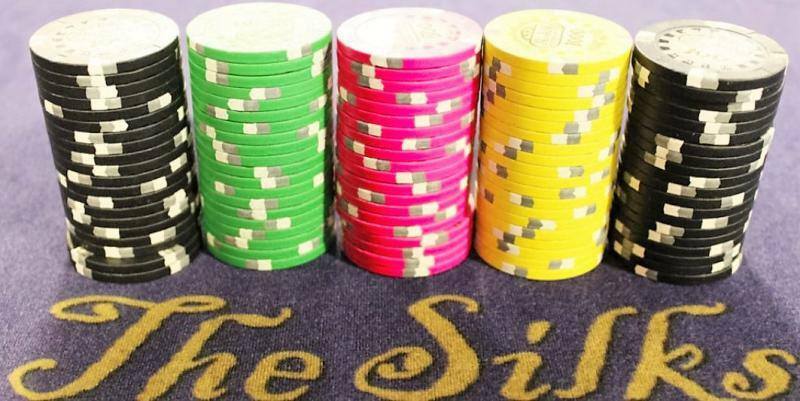 Win your way into the $125,000 guaranteed main event for as little as $30!! Check out our satellite tournaments Thursdays at 7 p.m.